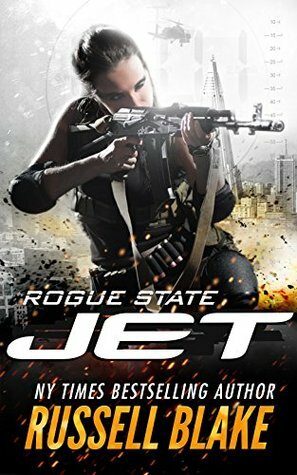 From Israel to China to Jakarta to North Korea, Jet tackles her most demanding assignment yet, pitted against a terrorist with a master plan to destroy her country, and hunted by a triad killer bent on revenge. This episode has Jet entering North Korea (twice) amidst an international terrorist threat on Israel. Jet is on her own most of the time, there is more narrative than talk in this story that the previous ones. Things ramp up to a good ending, however somewhat spoilt by something that happens by coincidence within a few minutes.